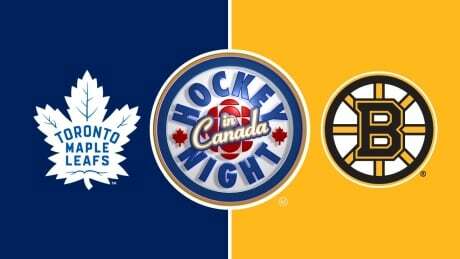 The Toronto Maple Leafs visit the Boston Bruins on Saturday night on Hockey Night in Canada. Watch coverage with our free live stream on the CBC Sports app. You are currently browsing the archives for the Sports App category.